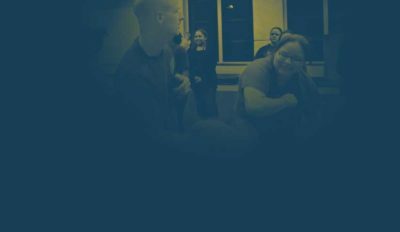 Developed with the Department of Justice and FBI Crime Statistics, and with the help of Mental Health Professionals specializing in Victimization Issues, ASSERT offers clear solutions to today’s Safety and Security Issues. All programs are age-appropriate and accessible to all physical capabilities and easily customizable to suit your family’s, school’s, or organization’s concerns. 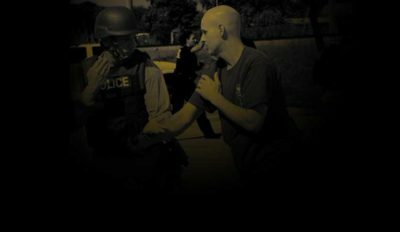 Our unique blend of on-the-ground, proven tactics and real-life case-study research make the ASSERT Program the most effective, functional system available. International Training Specialties and options are available with individualized programs addressing the safety and security challenges facing each country. 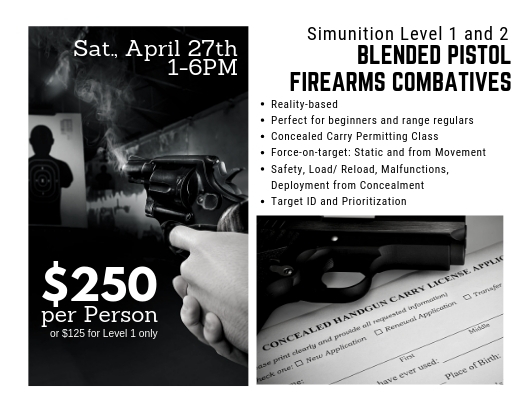 Learn proven effective Self-Defense, increase self-worth, and bond with family, friends, and peers. Choose from our extensive course catalogue. Love to teach? 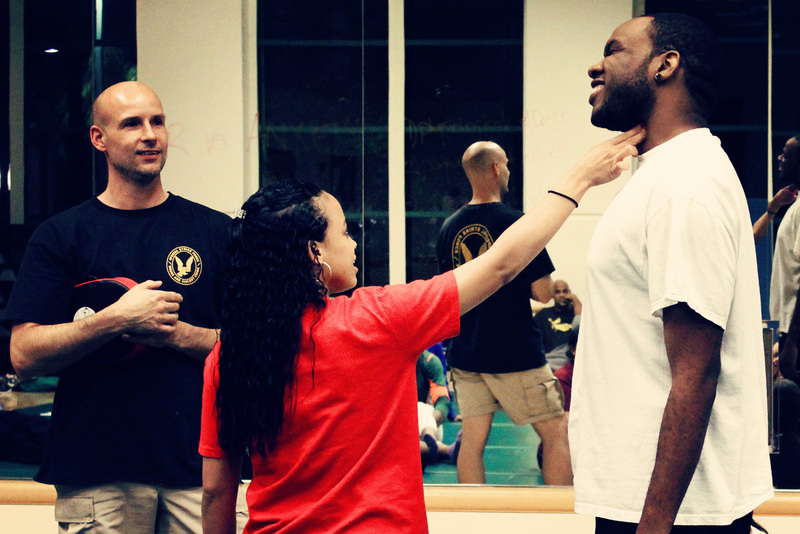 Want to expand your course assets by providing your clients and students a valuable, Empowerment and Self-Defense program? 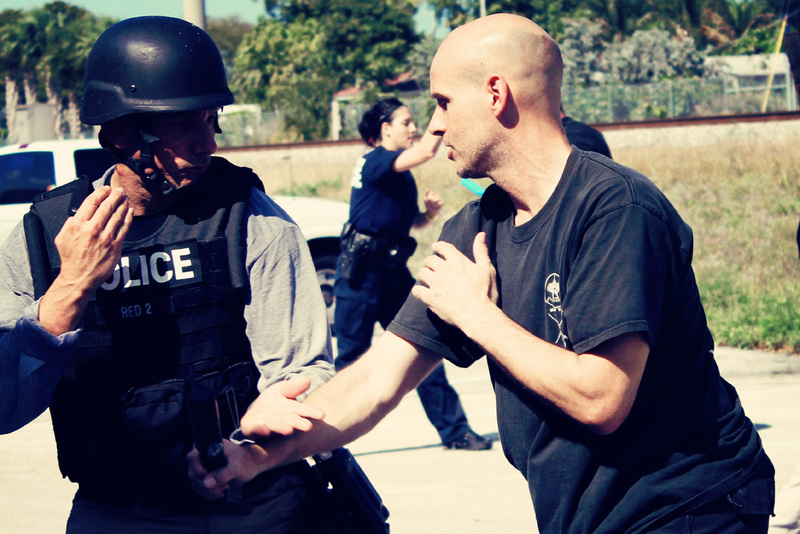 Designed especially for Law Enforcement, Bodyguard, and Protection Services Personnel, ASSERT Professional Courses offer state-of-the-art, high-risk defensive tactics. The instructors are AMAZING! The owner and his wife really care about your safely and getting you involved in the class! They are genuine people who loves to give back to the community as well! It was a joy working with them! I leaned a lot and I walked out of their class feeling like a Boss! They wanted to know what I wanted to gain from the class and they worked around my everyday lifestyle! They taught a self-defense class on my campus and with just the two of them were able to get over 40 students really involved! I had a blast and cannot wait to take a full on class! Liz and Cat are excellent instructors. They came to our office for an on-site self-defense workshop and provided our group with not only instruction on physical evasion, but also mindset tools for avoiding and getting out of threatening situations. Totally recommend them! 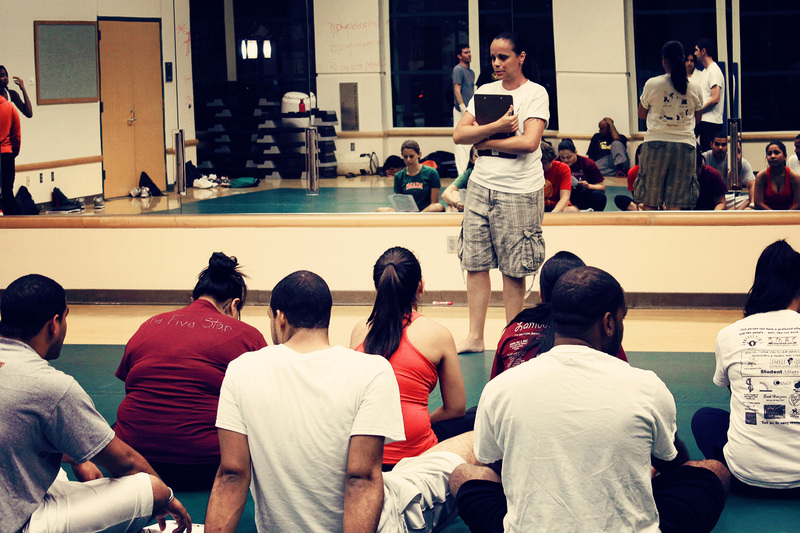 We attended a private class this evening and I cannot say enough positive, yet assertive, things about the owners . The class was very enlightening and all the attendees learned so much about self awareness and self respect. 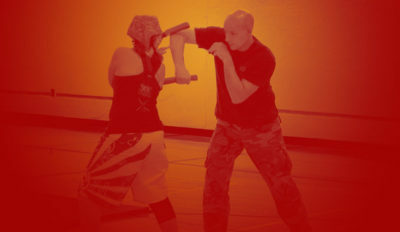 Great people and great self defense course .